Solar Light’s versatile Model PMA2200 Single-Input Radiometer accepts over 85 different PMA-Series sensors measuring UV, Visible and IR wavelengths. 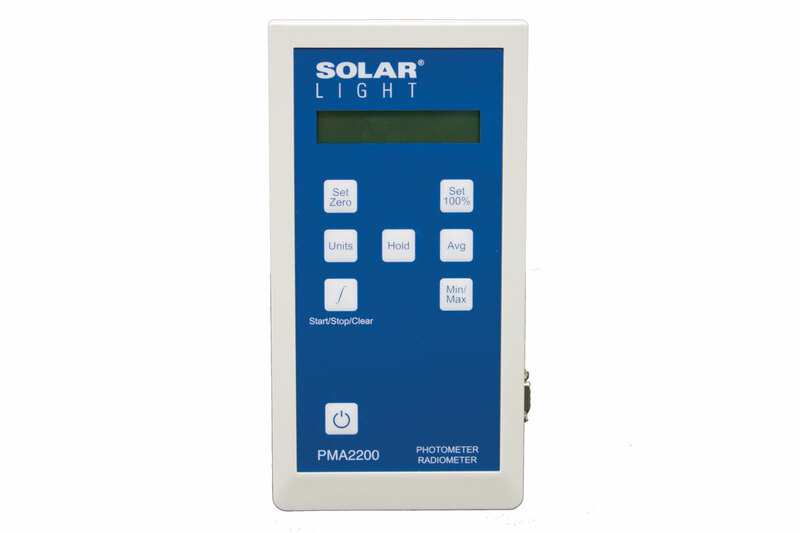 Solar Light’s versatile Model PMA2200 Single-Input Radiometer accepts over 85 different PMA-Series sensors measuring UV, Visible and IR wavelengths. 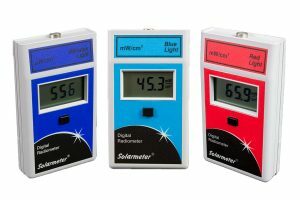 Its patented Intelligent Detector Technology allows users to interchange sensors without losing the functionality of a single purpose meter, while the Automatic Sensor Recognition feature eliminates the need to match meters and sensors. Any PMA-Series Sensor can interface with any PMA-Series Meter thanks to a memory chip, which makes it unnecessary to permanently load sensor information into the meter. This is especially useful in labs that have more than one meter and several sensors! 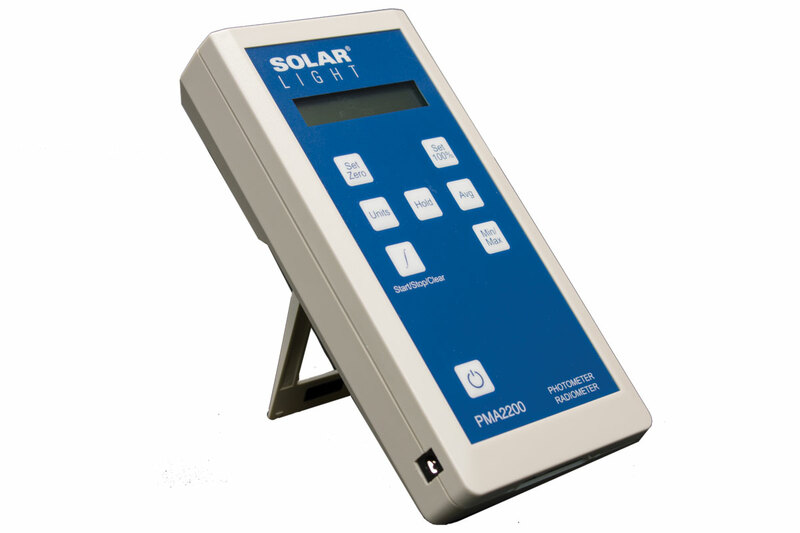 This streamlined model allows all functions to be operated directly from the keypad. 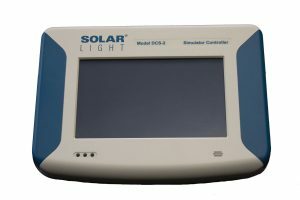 The unit is powered by 4 AA Alkaline or NiCd batteries, and a power supply is also included for laboratory use. 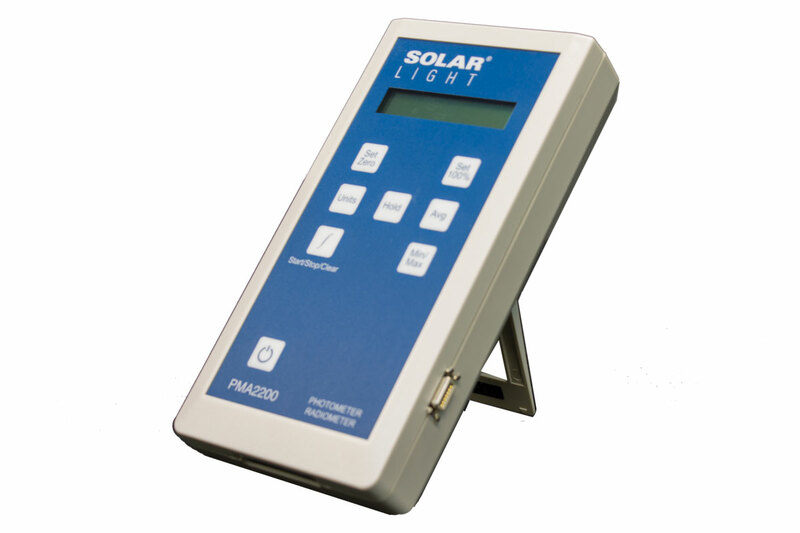 The sensor output algorithm provides precision readings, choice of units, and date of calibration. Instant values (such as power) can be time integrated to also show energy. Units can be altered (e.g., ft-candles to lux.) and Min., Max., and Average can be displayed. 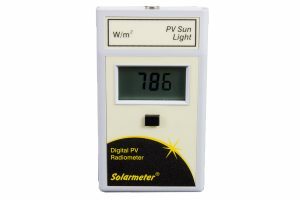 The unit also features a programmable alarm from a time interval or max value, and auto ranging sensors remember last configuration, including units, alarms and data storage settings. 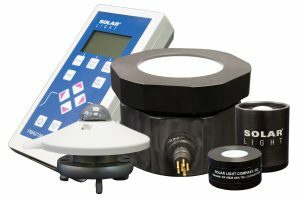 Product bundle includes the PMA2200 Radiometer, a universal power supply, NIST Calibration Certificate, and a rugged carrying case with room for the PMA2200 and up to two PMA-Series sensors. Sensors are sold separately.